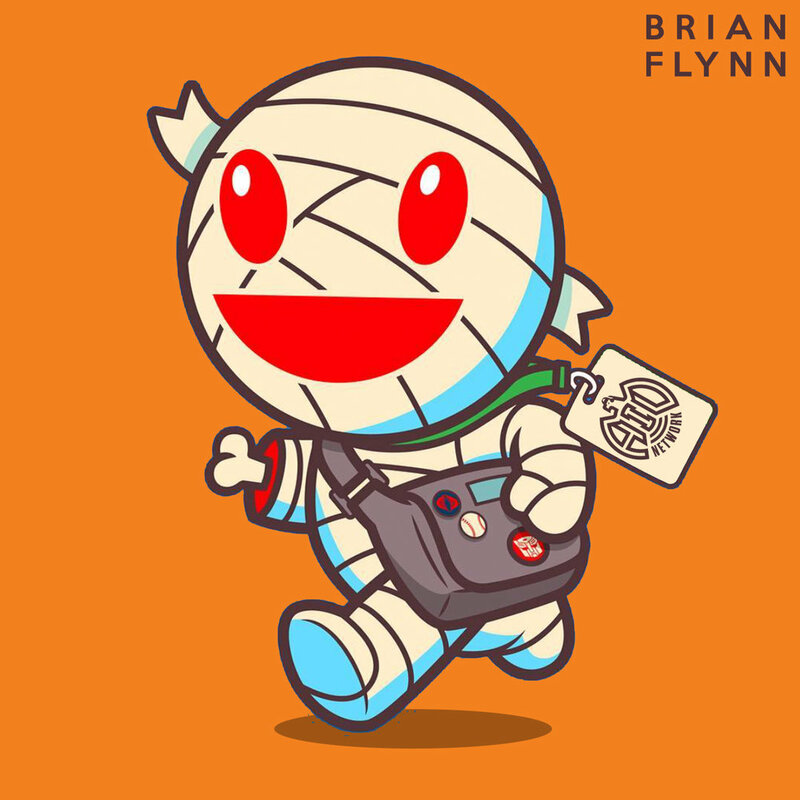 Brian Flynn of Super7 and Hybrid Design returns for his third appearance. Why do we collect what we could never have and how does a true collector establish their rules for collecting. The Window To The Other World. Exploring how every generation has a beacon of hope that indicates to them somewhere, there's a better life for them to live. The Blurred Line Of Content And Advertising. Content creation seems to be what every brand is chasing, how artists using this moment to Robin Hood their creations. No Accidental Breakout Successes In Fine Art. The power of industry influence and how it helps to have leaders opening the doors for your career. You Can't Do It All By Yourself. Leveling up your game means building a team. Do You Doubledown On Yourself? Are your efforts better spent investing in yourself or do you take your talents and place them on the open market for hire? Are You Afraid Of Collaboration? Are you willing to work with others in a way that's not selling out but creating mutual beneficial content? Are You Brave Enough To Find The People To Help You? Or are you willing to keep doing it all yourself while hoping for the magical email to show up in your inbox? The worst they can say is no. You're no longer that unexprienced kid; you're a professional starting reaching out like it. Always Start With The Business Problem. Business people don't understand, and they don't need to, so why not speak the language they know. 17 Lessons Learned In 2017 - Lesson 15 "Make What You Collect"
Number 15 of 17 Lessons Learned In 2017 Brian Flynn of Super 7 reminds us all that we should be making what we've been collecting. In other words, create the product that you have to have because even if you don't turn a profit, you still get what you always wanted. 233 - Brian Flynn "No Permission Needed"